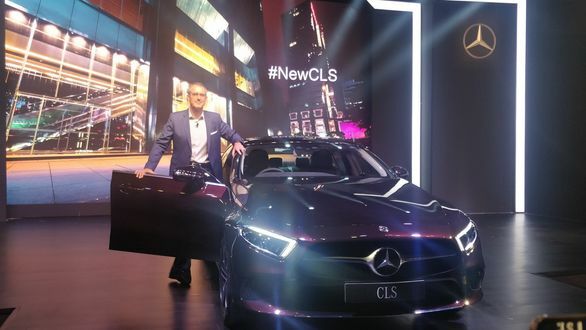 The third generation Mercedes-Benz CLS four-door coupe has been launched in India at Rs 84.70 lakh (ex-showroom India). 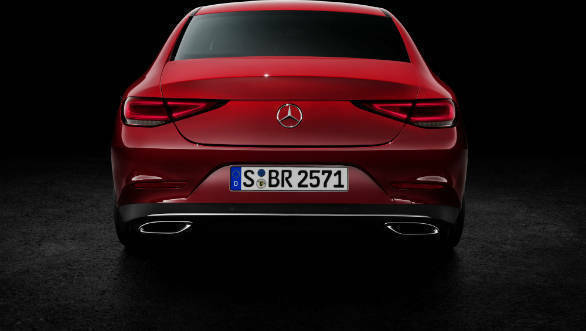 A single variant will be available at launch, the CLS 300d. 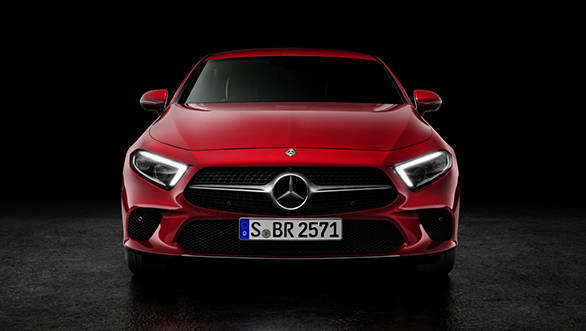 This car will be powered by the same 2.0 litre diesel motor seen on the facelifted top-spec C 300d sedan that the company launched a couple of months back here. This motor puts out 245PS and 500 Nm in the C -Class and a similar state of tune is expected in the new CLS as well. A nine-speed auto will handle transmission duties. 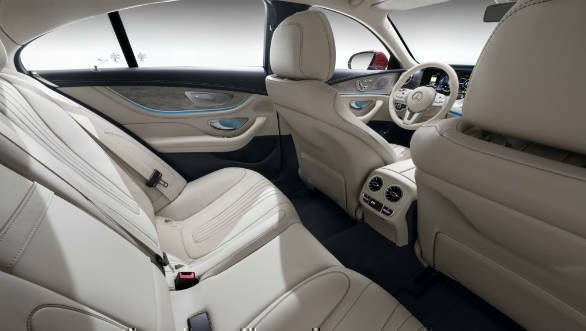 The CLS-Class is positioned between the E-Class and S-Class in Mercedes . 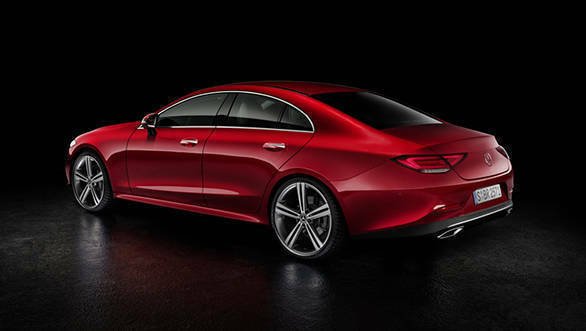 The CLS pioneered this trend of sporty coupe-styled sedans when it first launched in 2004. Most carmakers have since followed suit and no have offerings to fill up this niche, which in itself has now grown to include smaller sedan and even SUVs. The new car will be hoping to make a mark for itself in this now quite crowded segment.